Great Doctor! he takes the time to listen to the patient, very professional and detail oriented!! Dr. Duarte demonstrates a great sense of compassion and professionalism in his practice. 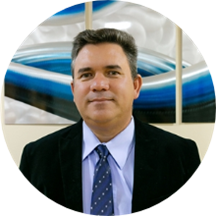 He is originally from Cuba and has more than 20 years of experience in the medical field. He completed his residency in Internal Medicine at Bronx Lebanon Hospital, affiliated with Albert Einstein college of medicine of Yeshiva University on August 2014. He is also highly skilled at handling patients with acute and severe illnesses due to his work in the ER/Intensive care unit at Baptist Hospital.